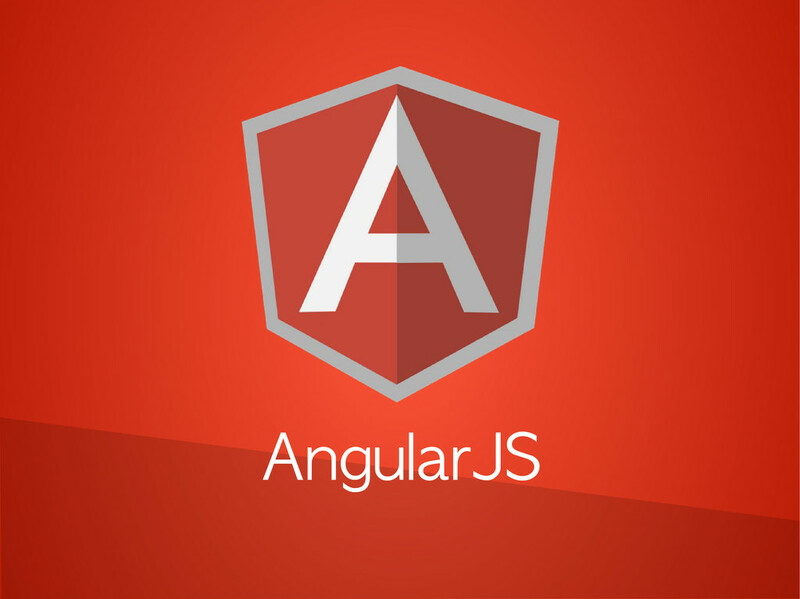 Runtime developed a seamless portal in Angular JS. Where the Brand could accommodate multiple agencies with template design of their own. BDP was able to distribute the platform for multiple modelling agencies with an easy to use UI.